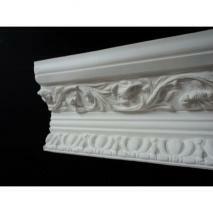 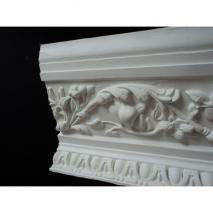 Choose from our range of decorative cornices . 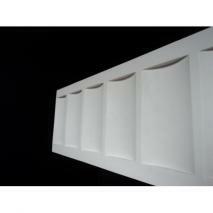 All hande made using the finest natural materials . 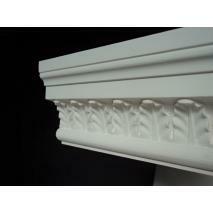 UK manufactured, by skilled craftsmen.